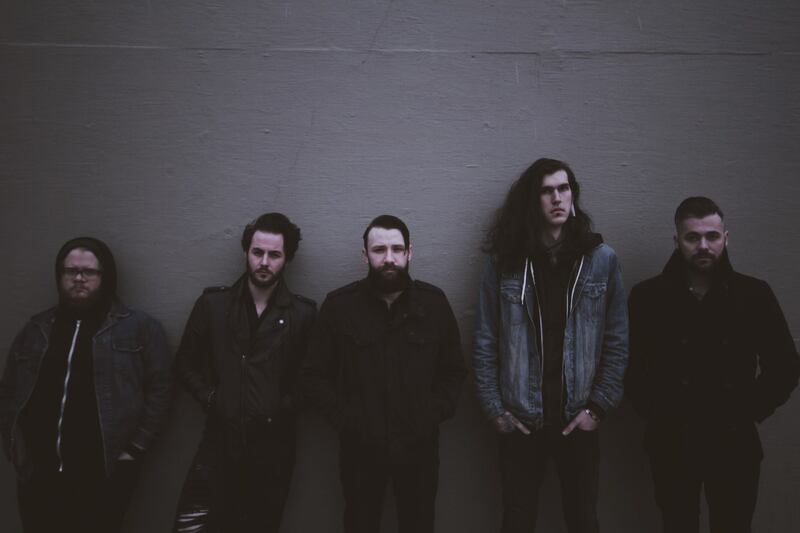 Nashville alternative rockers ForeverandNever released a record last January. The band consists of Tyler Eden (vocals), Stephen Malone (guitar), Austin Wright (drums), Justin Elliot (guitar), and Jake Snoddy (bass). This 5-piece started up in 2010 gigging and passing out demos. They’ve since moved to Nashville, worked diligently in the studio, and released their self-titled full length. The album consists of 10 awesome tracks. Two of the ten were released as singles : “Hollow Words” and “Fairweather Trends.” I think releasing these tracks was the perfect intro to the record. I really enjoyed the lyrics of “Hollow Words” and especially the line, “I just can’t bear another season fighting off all these demons.” The second single is also another well-rounded track. I particularly loved the music video that the band released for “Fairweather Trends,” which you can view below. “Broken Hands” rightfully concludes the record. It’s slower, well executed, and similar to “Dead, She Smiled.” Overall, I think ForeverandNever did an awesome job on the record. It’s apparent that the band dedicates a substantial amount time and effort to their music. They just announced a Midwest tour with one of our local featured artists, Visionaries. They will be hitting the road together in January with the help of Digital Tour Bus. Head to their Facebook page for tour dates and be sure to check out their music video for “Fairweather Trends” below. This entry was posted in Album & Track Reviews and tagged album review, alternative, ForeverandNever, ForeverandNever music, record review, rock, rock album, rock music, self titled album, self-titled. Bookmark the permalink.